This hihat is the madness. I complained to my set and from then on I was no longer braked. 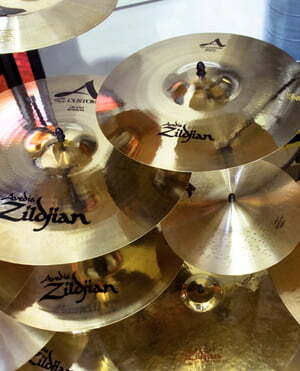 The signature serie from paiste is recommended. The sound convinces from the beginning. 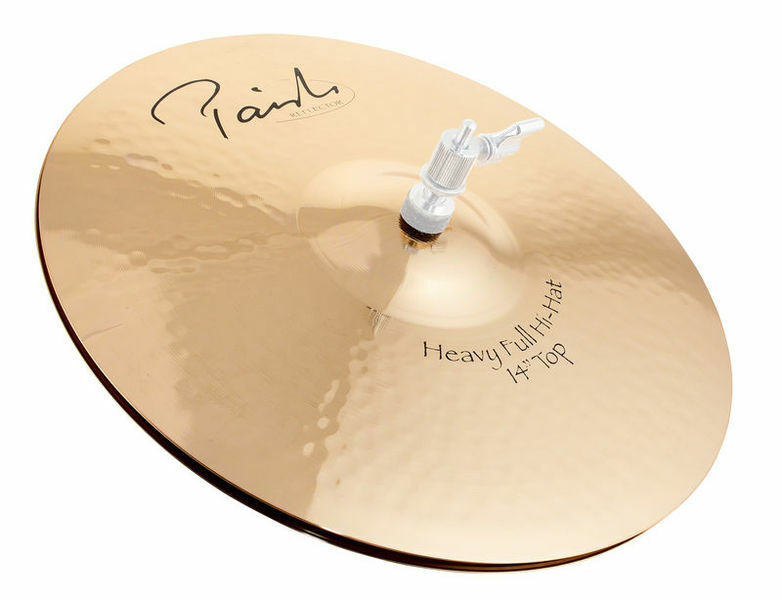 The hihat sounds very powerful and resembles the normal signatures. And now also the reflector finish - awesome !!! When I got the package, I looked at the basin and was even blinded because the part is like a mirror. You look really - praise to the polisher of paiste! Only manko: who wants to keep the finish as brilliant as it was / was, should be adjusted to extensive polish. Also best to apply the protector, so that the long-term effect is given. Then you are on the safe side. All in all, I recommend this hihat to anyone who wants to invest a little in his basins. ID: 241625 © 1996–2019 Thomann GmbH Thomann loves you, because you rock!